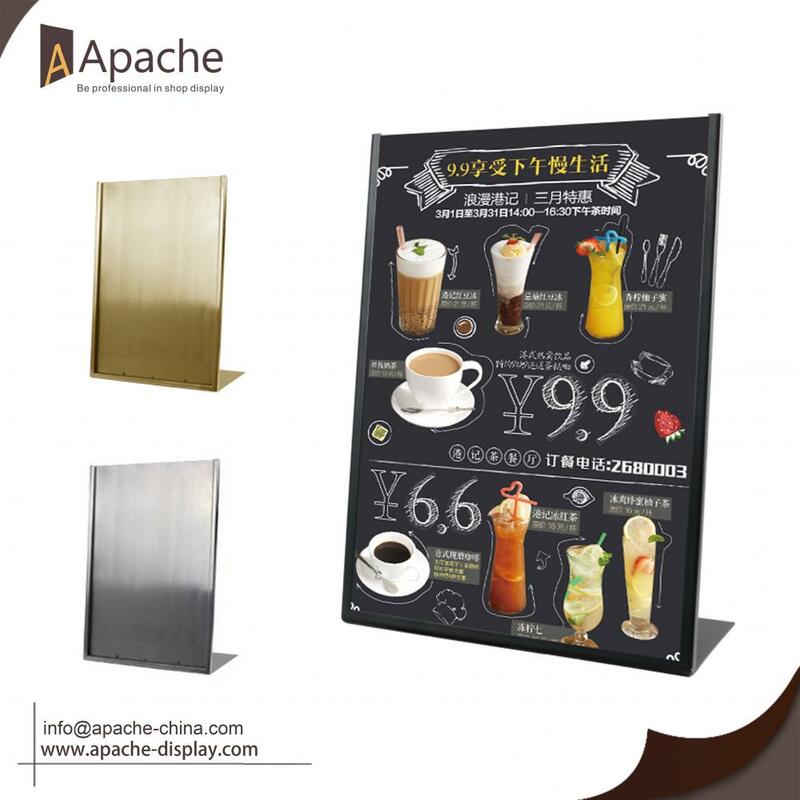 This Metal Counter Menu Sales Promotion Display Stand is made by stainless steel, with perfect surface treatment, very suit for restaurant, can display in restaurant table to show your sales promotion and specialty, can easily attract customer's attention when they sit on the seat. Reinforcement in the behind make this menu display more stable. If this product do not suit for your restaurant, pls also contact us, we can provide OEM service to our customer, and the more quantity you ordered, the more discount we can give you. 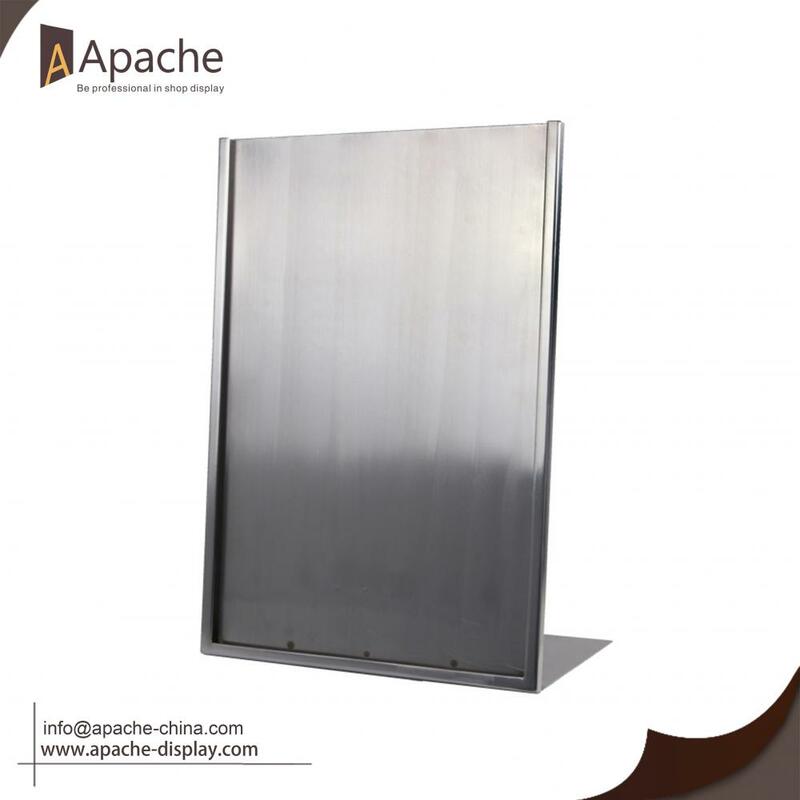 Looking for ideal Metal Counter Display Stand Manufacturer & supplier ? We have a wide selection at great prices to help you get creative. 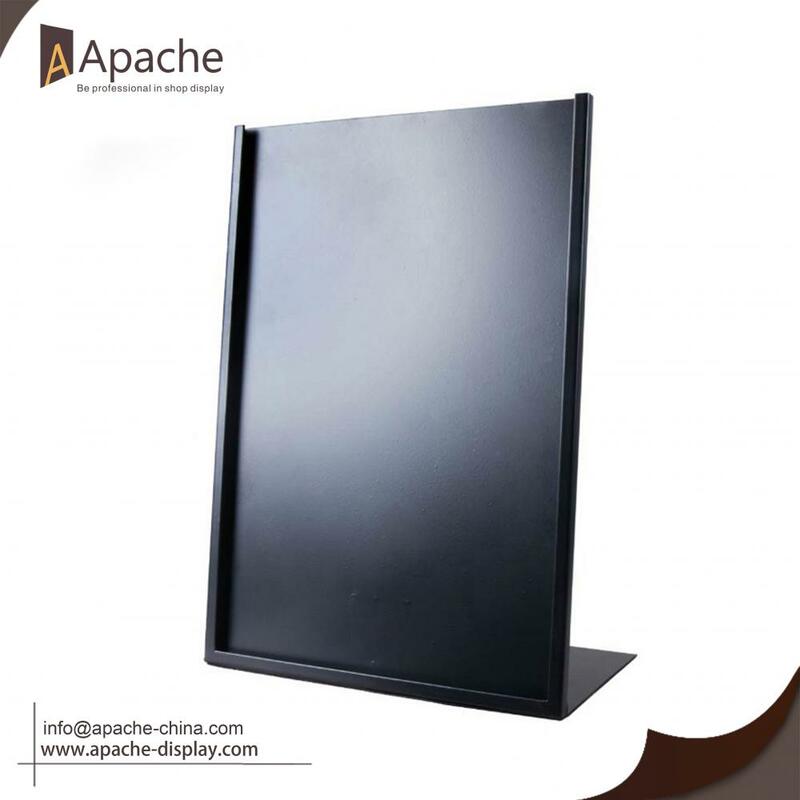 All the Restaurant Menu Holder are quality guaranteed. We are China Origin Factory of Sales Promotion Display Stand. If you have any question, please feel free to contact us.